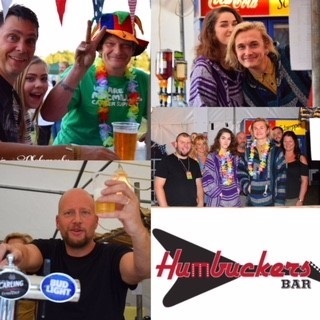 Back again (as it wouldn't be the same without them) are Humbuckers Bar, serving all your favourites chilled and at reasonable prices too! 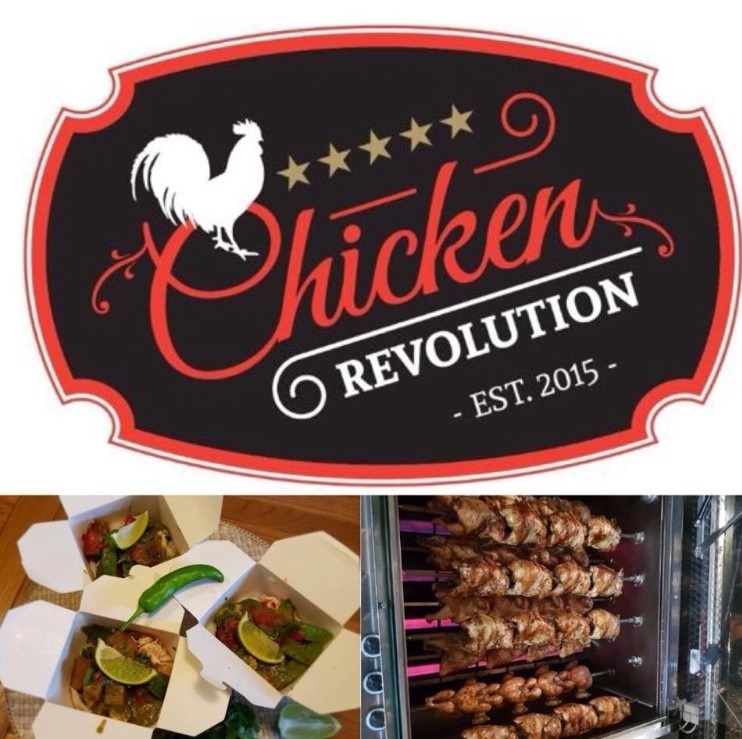 Chicken Revolution will be here throughout the festival! 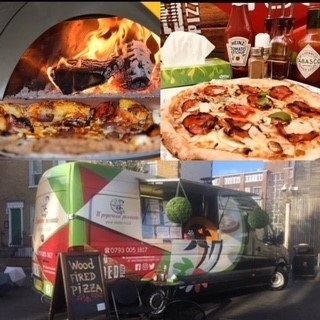 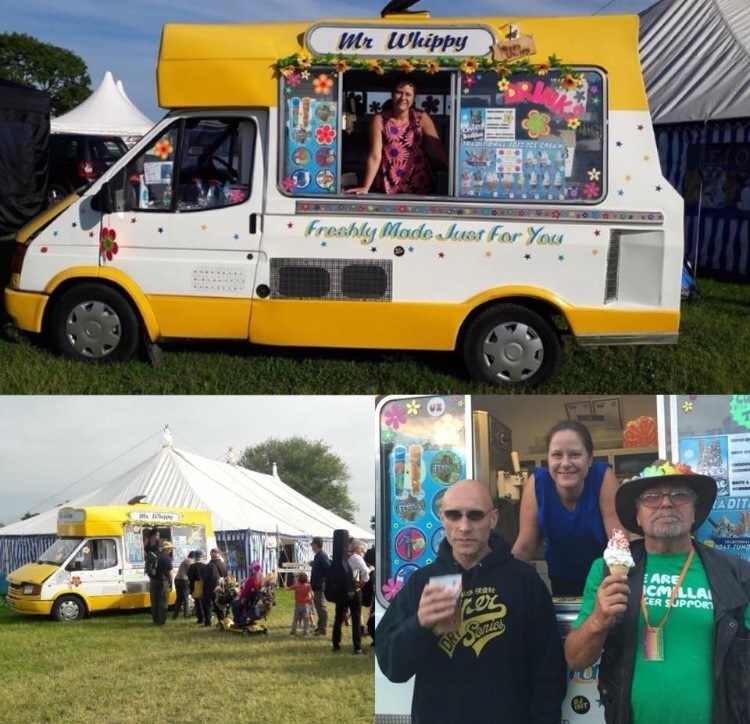 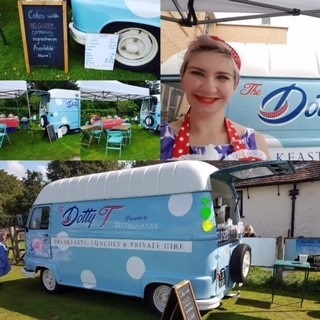 Dotty T's brings you cakes bakes and cupcakes that have no gluten containing ingredients, teas coffees and the all importhant festival goers breakfast cobs! 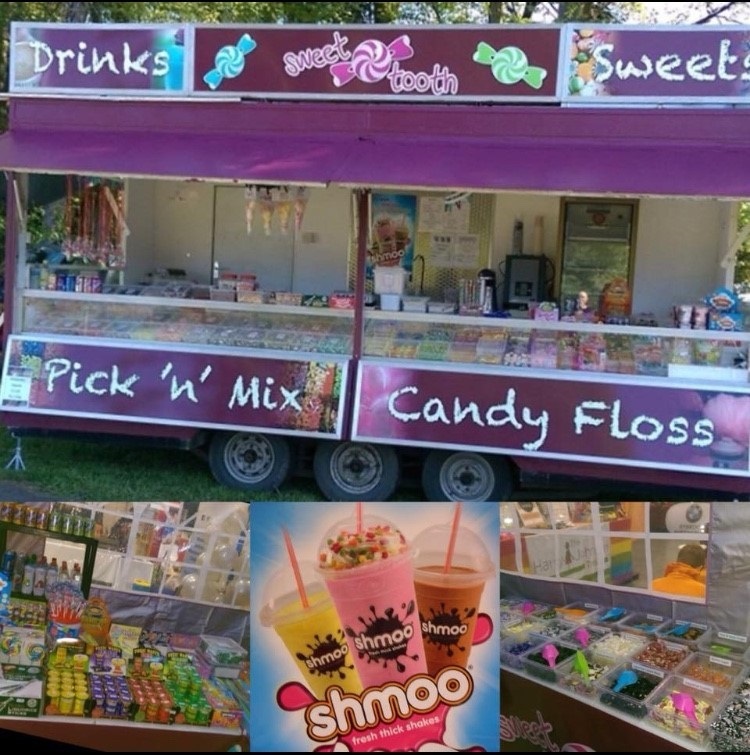 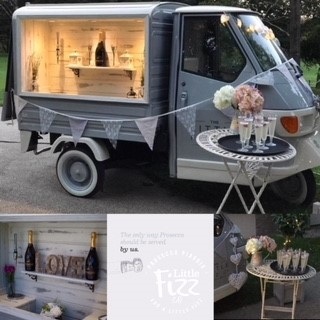 Sweets, candy floss, milkshakes, slush puppies and much more!